Classes are currently offered on Thursdays in Spring and Fall to enrich a homeschool education and provide regular free play in nature in a social setting. Family Workshop Series are beginning fall of 2018 to encourage family time in nature with topics and activities to celebrate the changing seasons. Offering stewardship opportunities, guided hikes, and citizen science days for all ages. Offering environmental educator workshops for aspiring naturalists, homeschool parents, and anyone interested in learning how to teach varying aspects of environmental education. Camp-outs are scheduled throughout the year in eastern Kentucky and beyond; exploring new ecosystems and habitats, as well as, building bonds and friendships that will last a lifetime. These opportunities provide lots of support for families new to camping. Launched Mighty Acorns, our pre-k program, in the fall of 2018! See the website for more on this exciting new program. Partnering with the University of Kentucky to offer student-led, inquiry based research methods classes. Introducing kids to the world of science through the exploration of local Northern Cardinal populations. Partnering with foster homes to provide guided hikes and citizen science opportunities to share the healing power of nature. 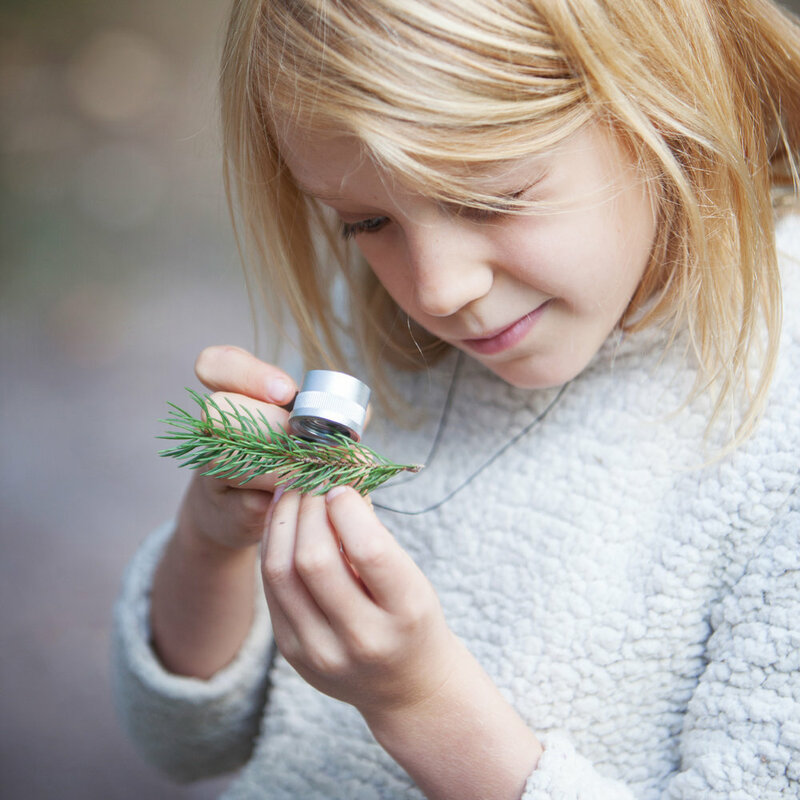 Age-appropriate, nature-based content all taught outside, rain or shine. Opportunities to increase fitness, strength, and team building through activities like hiking and rock climbing. Free play in nature as a part of every session. Stewardship opportunities to get involved in ecological restoration. Out-of-home socialization opportunities for homeschool families. Helped families commit to weekly time in nature. Brought nature immersion and citizen science opportunities to kids in foster care. Tripled our membership in 3 years and currently serving over 90 kids ranging from pre-k to high school. Established as a state registered non-profit in 2017 and 501c3 in 2019.